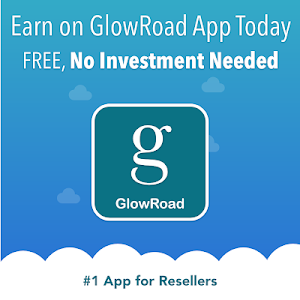 GlowRoad is world's largest app of 1,000,000+ resellers selling across 1000+ cities to earn money. 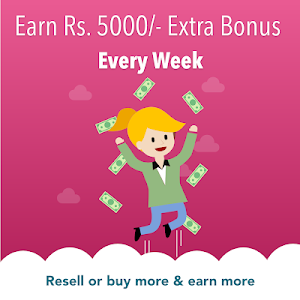 On GlowRoad, you will find latest trendy catalogues and products at wholesale prices that you can resell on WhatsApp / Facebook and earn money online. Zero investment, qualifications or experience needed. Anyone from housewives to college students can earn money from home by selling in their social network. 1. Install GlowRoad App for FREE and see fresh supply of Latest catalogues of trendy products at Wholesale Prices. 2. You can share Catalogue Details with your friends / customer network on WhatsApp, Instagram and Facebook. 3. Once your customer buys the product from your shop, you get your margin in your bank account. The delivery of the product is taken care by GlowRoad. 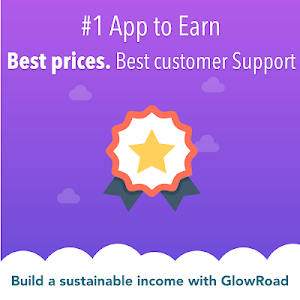 You will find fresh supply of trending high quality products categories on GlowRoad for reselling at extremely low wholesale / manufacturer prices. Add your desired margin and just sell. Best supply for resellers, offline retailers, small shop owners who want to buy in bulk at wholesale prices / manufacturer prices. Your money is absolutely safe with us. When you buy or re-sell any of our products, the supplier gets the money only when you or your customer is fully satisfied. Otherwise guaranteed return with 100% refund. FREE and EASY RETURNS that your customers want. Multiple payment options are also available for your customers. The delivery of the products will be completely managed by GlowRoad from pick up to delivery and even the returns. Absolutely hassle free. You can track your order online. 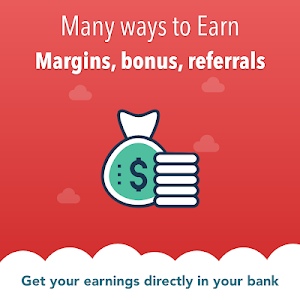 All your earnings will be transferred directly to your bank account every 10 days. We take no commission and you get all your margin. Instantly create free online store to resell and grow your business. Customers can only see your products on your online store and that online store has no relation with GlowRoad. You can be a part of our lively community of resellers and suppliers. If you are a wholesaler / manufacturer and want to earn money by selling your products online, you've landed at the right place. Register your business in less than 1 minute and see your business grow 10 times through 100,000+ resellers who will sell your products. 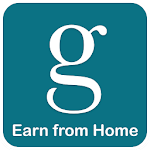 Install GlowRoad now to earn and work from home. 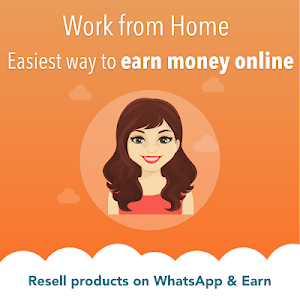 Similar to "Work from Home, Earn Money, Wholesale Price App"